"I can't save my own kids. But I'm determined to save others. Please donate, if you can, to help me. Thank you so much for any support you can give.” Aaron Cockman, Margaret River, Western Australia. On 11 May 2018, Aaron Cockman’s life changed forever. 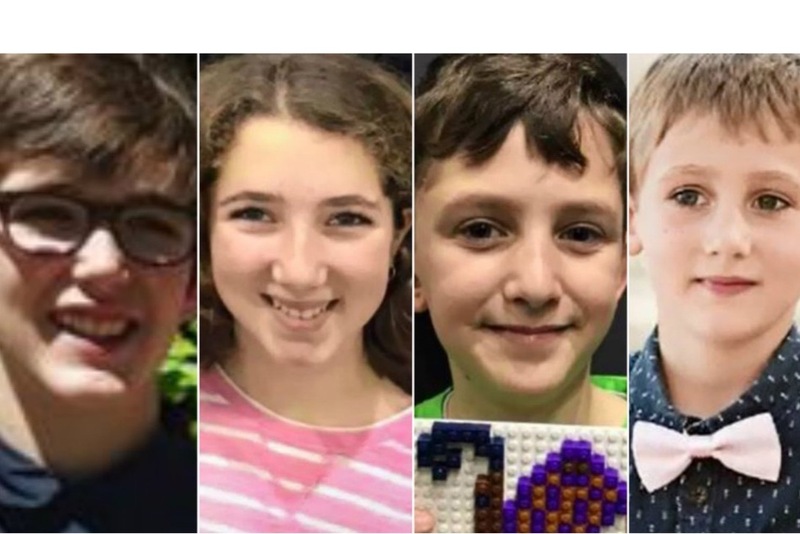 He learnt that his four children had been shot dead at the family home near Margaret River in Western Australia – the ultimate act in a family break-up that had been through the family court system. Three other family members, including his ex-wife Kat, died in the family tragedy that shocked a nation. Many throughout Australia shared in Aaron's grief. When Aaron made his first plane trip in 16 years to visit Canberra in August 2018, it made national TV news and headlines in the mainstream media around Australia. Politicians and judges alike heard our message of the risks to children of allowing them to be exposed to lawyers and family courts: bit.ly/aaron9news. 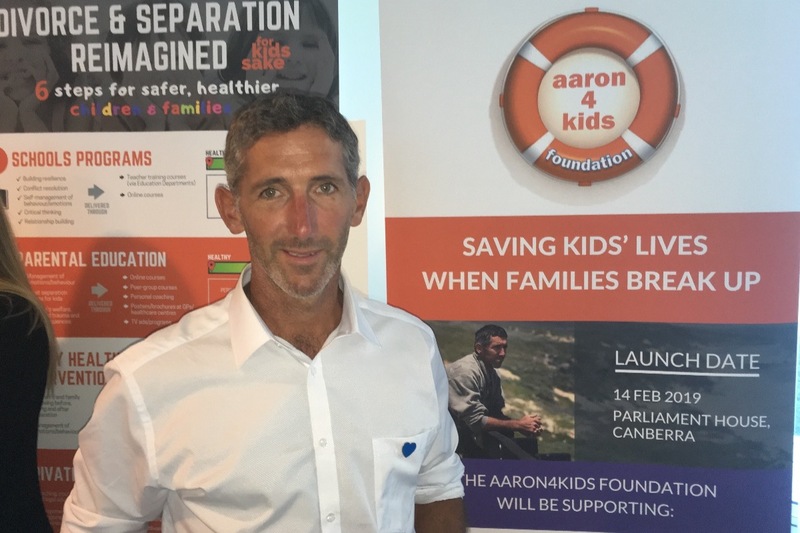 On 14 February 2019, Aaron returned to Parliament House, Canberra, to launch the Aaron4Kids Foundation – a not-for-profit foundation dedicated to saving children’s lives and preventing the childhood trauma that so often results from family breakdown today. Working in collaboration with the well-established and respected non-profit For Kids Sake, the foundation is raising funds to create and promote a safer, healthier approach to family breakdown - one that keeps children away from harmful court systems and helps children live safe and happy lives, even when their families change. All income will contribute directly to the campaign to create a much safer, healthier system for children and families. It will help save lives. Rylan, Taye, Ayre & Kayden: Aaron & Kat's four children. 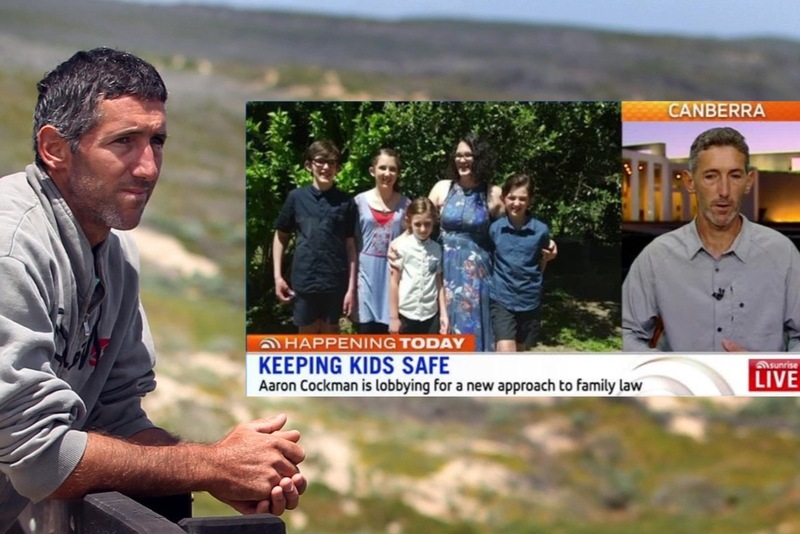 With your help Aaron will be in Canberra next month, along with childrens' advocates For Kids Sake, lobbying our politicians to change how we view family separation. Aaron and others will be spreading the message that family separation is a child (and parent) health and welfare issue, and not a legal issue.